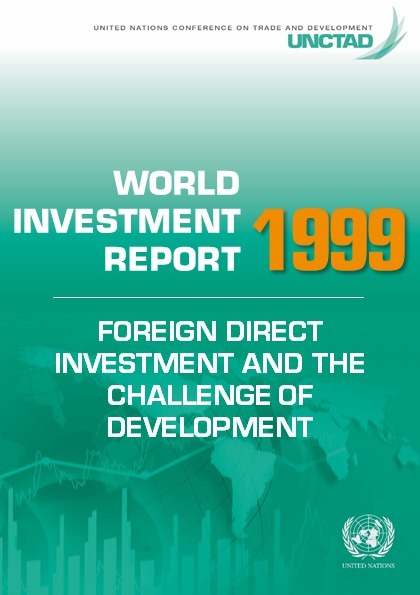 Global flows of foreign direct investment fell by 23 per cent in 2017. Cross-border investment in developed and transition economies dropped sharply, while growth was near zero in developing economies. 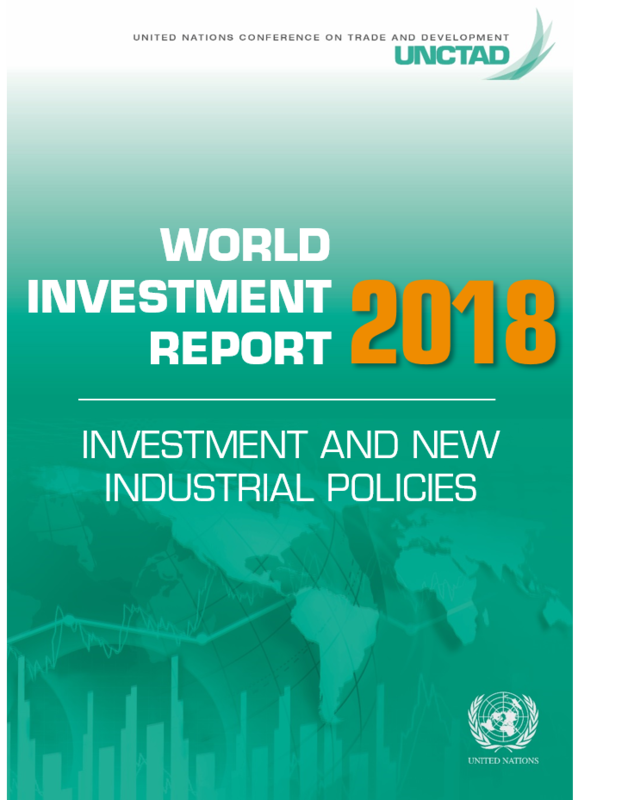 With only a very modest recovery predicted for 2018, this negative trend is a long-term concern for policymakers worldwide, especially for developing countries, where international investment is indispensable for sustainable industrial development. 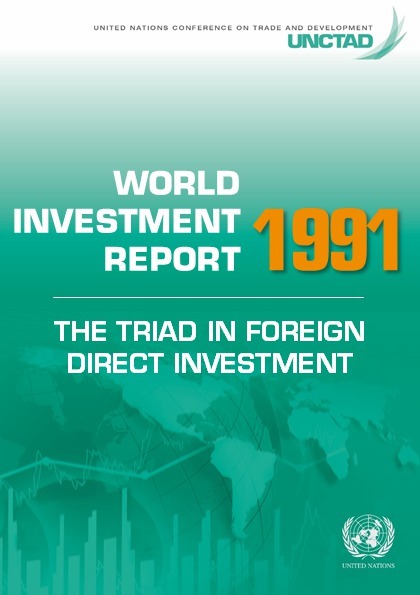 This troubling global investment picture underscores the importance of a conducive global investment environment, characterized by open, transparent and non-discriminatory investment policies. The theme chapter of the report shows that over 100 countries have adopted industrial development strategies in recent years. 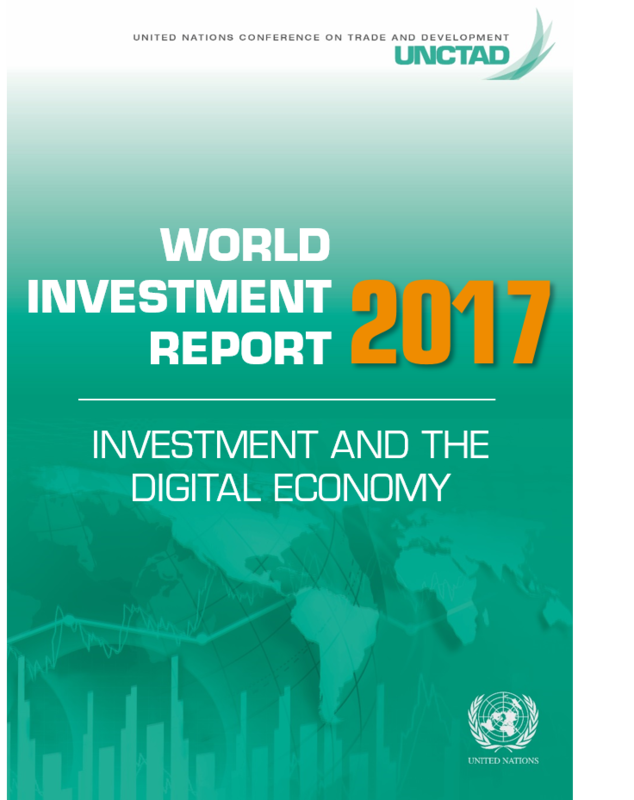 New types of industrial policies have emerged, responding to the opportunities and challenges associated with a new industrial revolution. 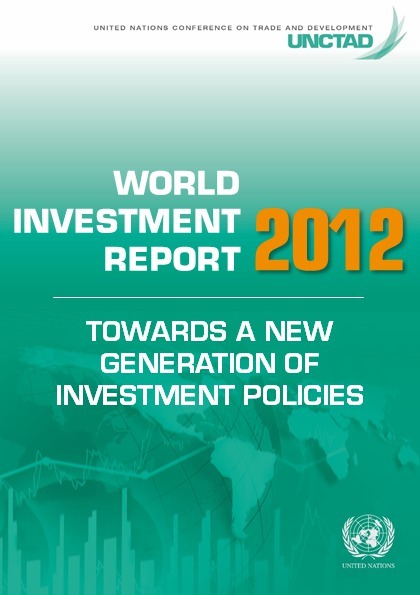 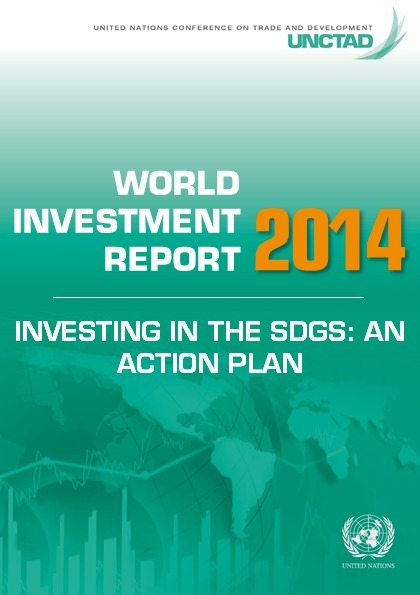 The report presents options for investment policy tools in this new environment. 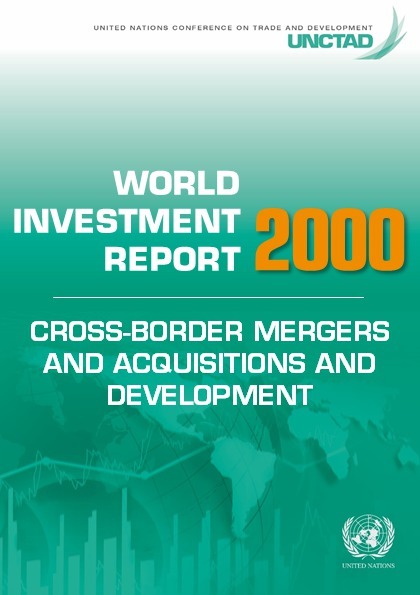 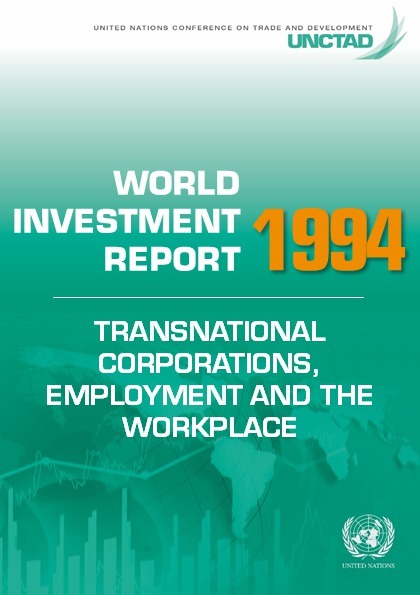 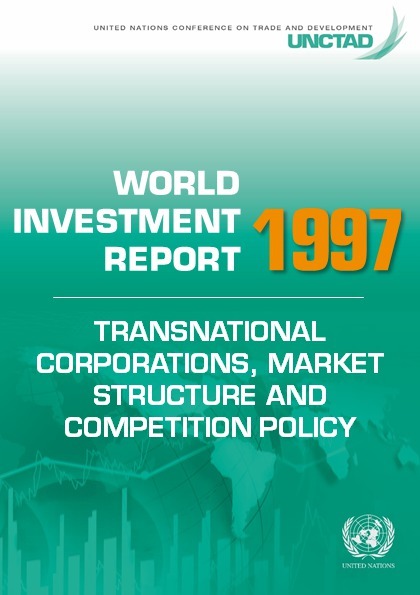 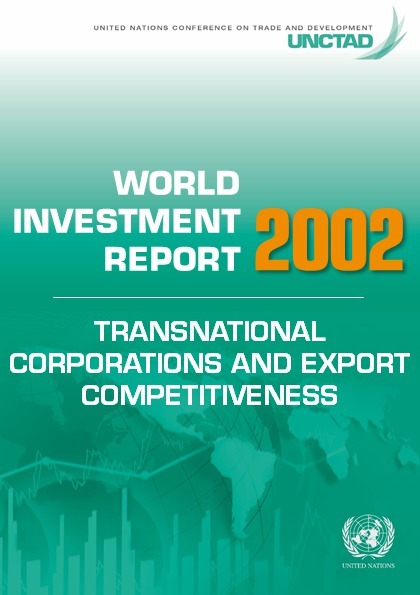 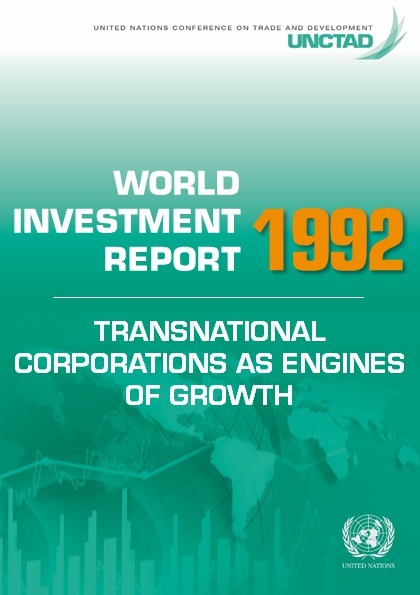 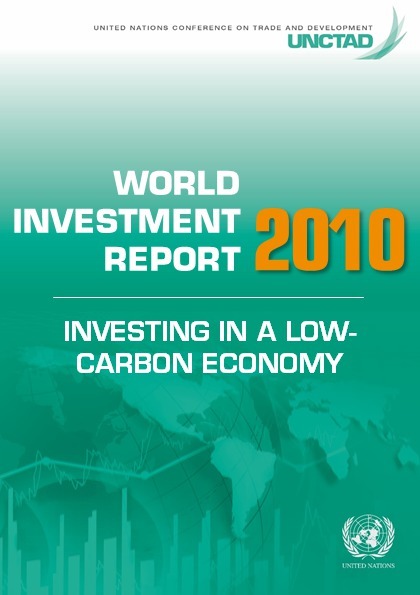 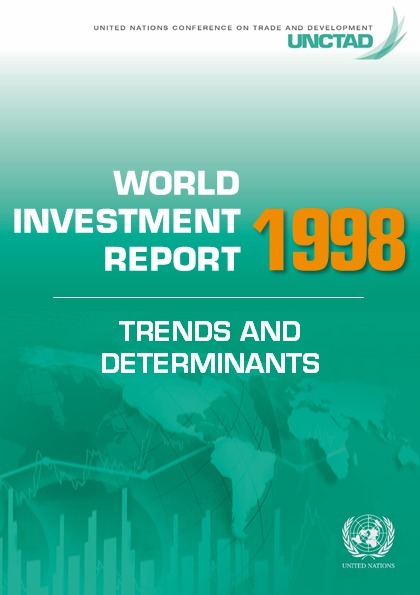 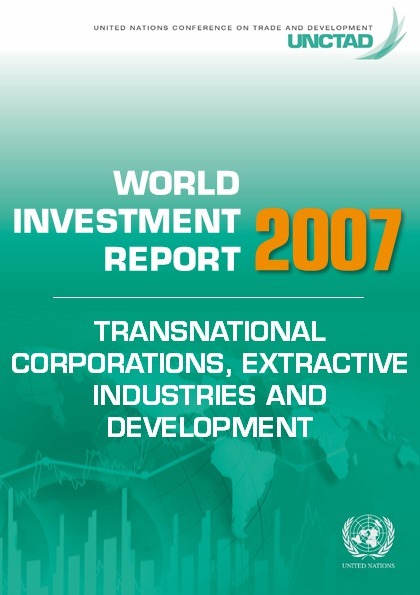 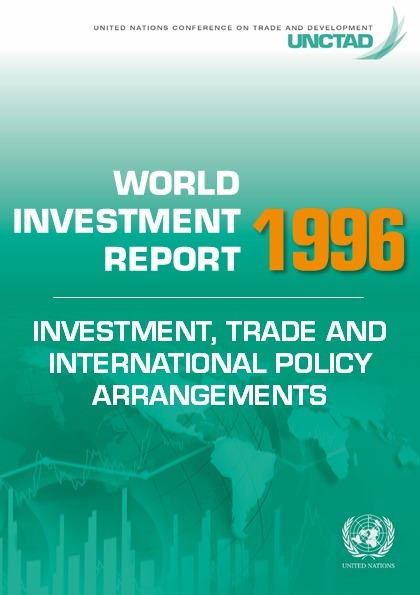 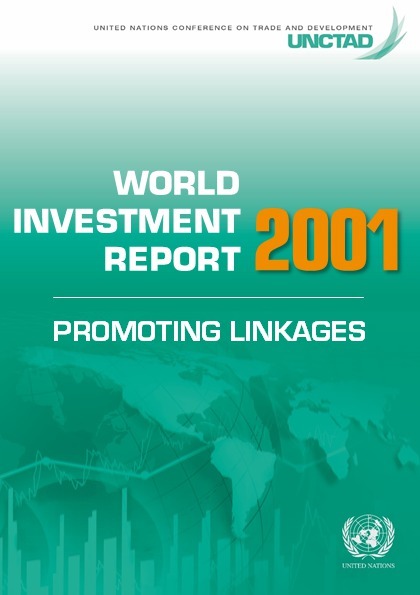 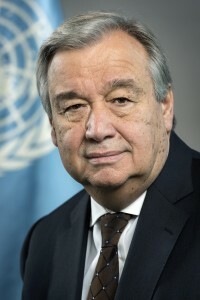 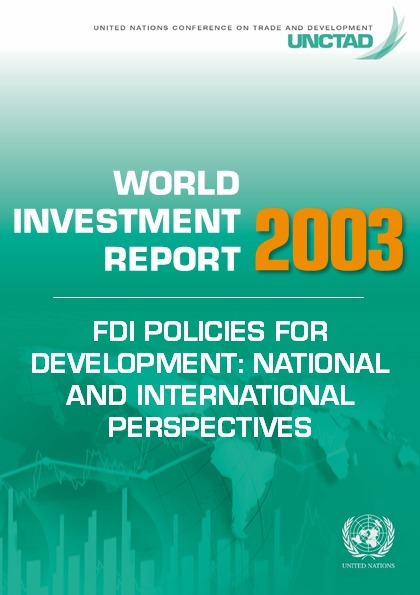 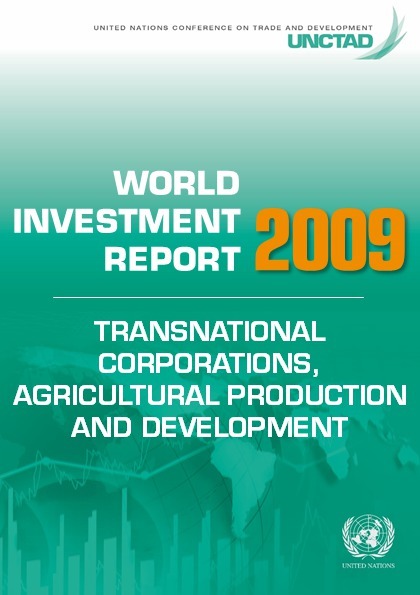 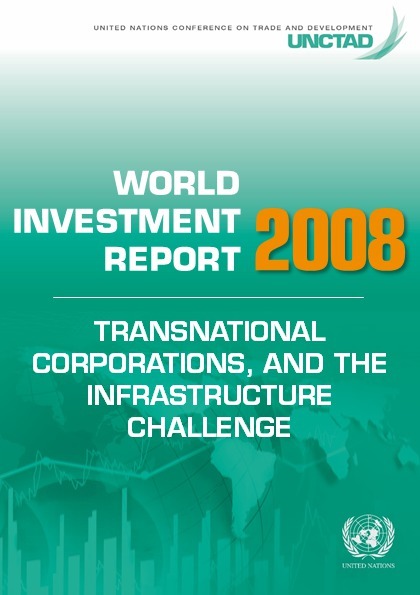 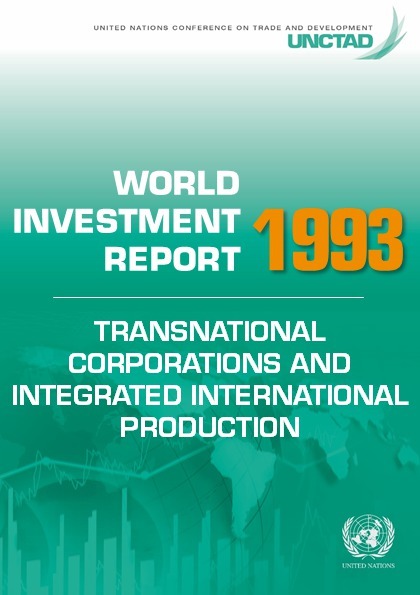 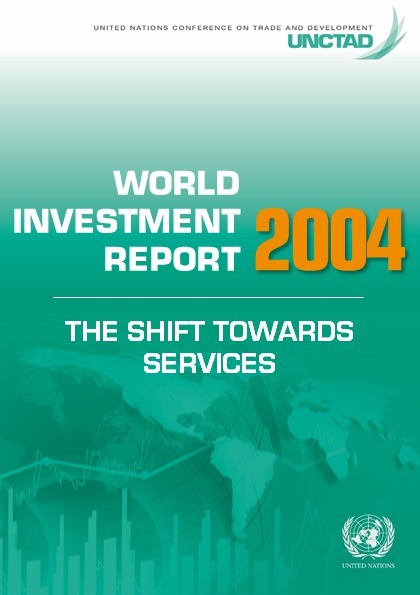 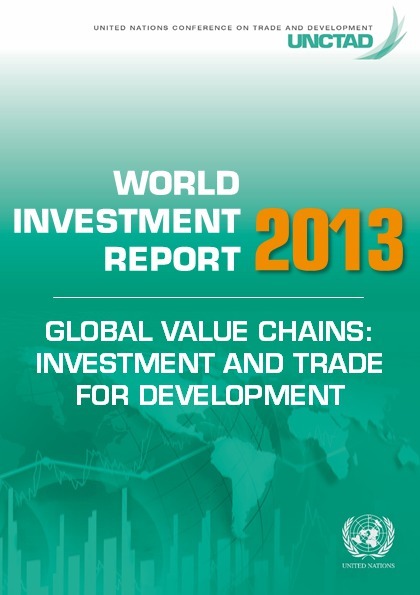 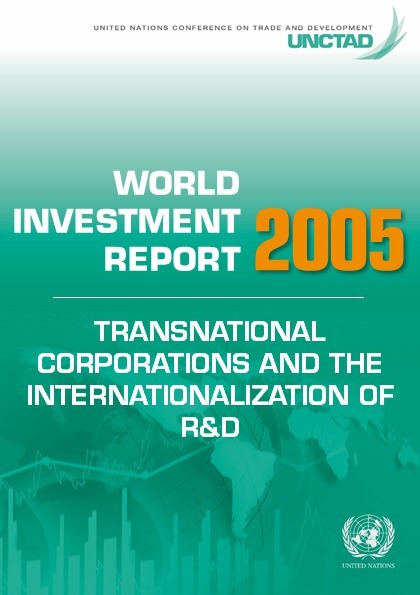 I commend this year’s World Investment Report as a timely contribution to an important debate in the international investment and development community.